A soft but firm gel heel cup to fit into your shoes, cushioning painful and tired heels. 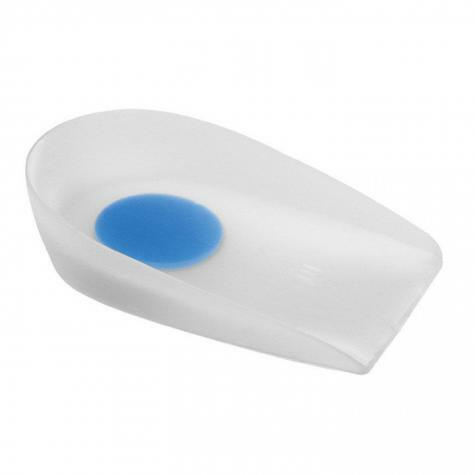 Made from a soft comforting silicone gel these heel cups help to cushion and cradle uncomfortable tired heels. Sometimes as we get older, our natural heel fat pad can’t protect us enough from repeated impact with modern concrete floors. These heel cups will make up for deficiencies in our heel fat pad. 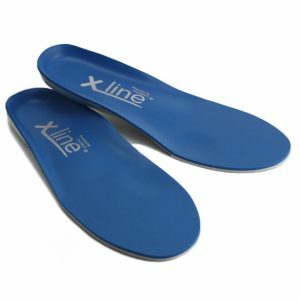 Silicone heel cups can also help in treating painful cracked heels, and can help lower back pain. Easily fits most shoes. Heel Cups should be worn with both shoes at once, even if the pain is only on one side. Using one will raise you up one one side and that’s not a good idea unless you know you have a shorted leg on the side you use the heel cup on. 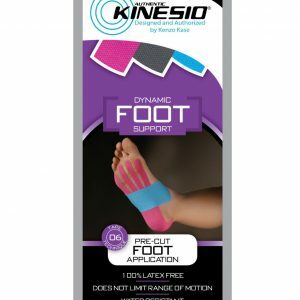 Made from soft silicone, this anatomically designed heel cup provides a cushioned surface for your painful heel. 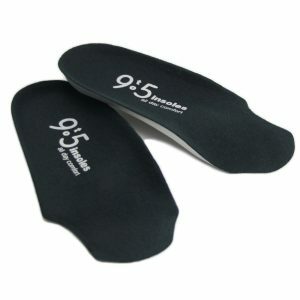 The ‘soft’ spot is located to provide symptomatic relief to the most common site of heel pain. The cup is designed to fit snugly into the shoe.